Tim Harber of Harber Real Estate is prod to offer to qualified tenants this turn-key complete auto care facility currently operating as a quick change oil business. 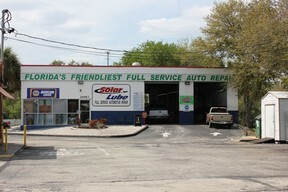 3000 SF, oil pit, lifts, tire alignment rack, etc. 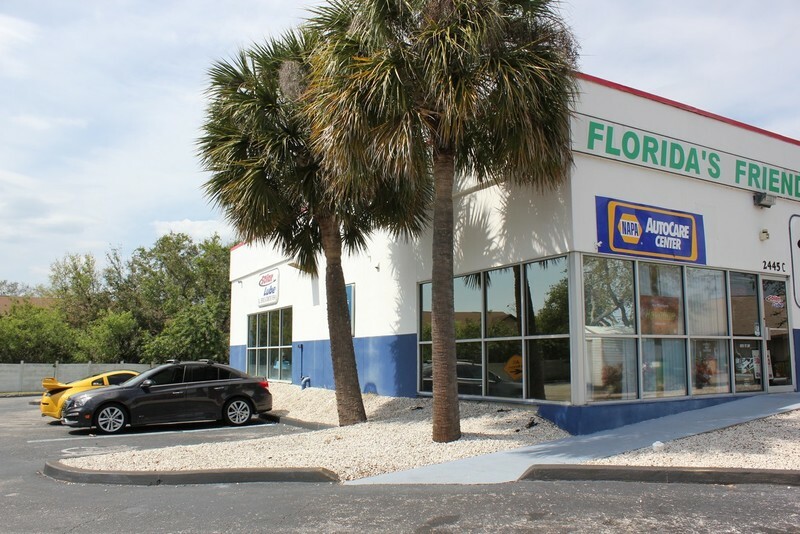 Building shares parcel with Dunkin Donuts and a full serve car wash. NNN lease. Approx 1/4 mile South of SR 528 on SR 3.